A modern organisation dedicated to supporting all types of professional finance intermediaries in growing their businesses and delivering excellent products and services to their clients. 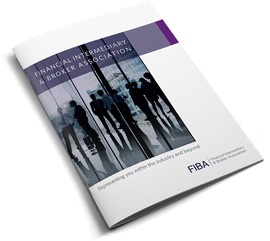 Membership is open across the sector to Bridging Professionals, Residential Mortgage Brokers, Independent Financial advisers and Commercial Finance Brokers. Our Association recognises that your business needs an organisation that is relevant to today's market and ready to represent you wherever we are needed. We recognise that most firms in the sector are also SMEs and our services are designed to provide relevant support across the areas that matter most to you. Serving the professional, commercial, and regulatory needs of our Members is why we exist. We will also provide every assistance possible to those new to the broker world that are the future of our industry.